Six hours, twelve questions, and one median score: zero. 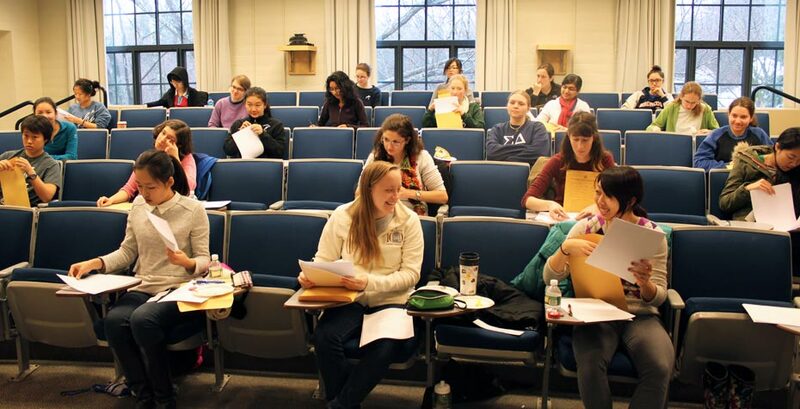 To many, this combination may sound like the makings of a nightmare test-taking experience; however, for several Wellesley students, the aforementioned represents another challenge to be conquered with the power of a logical and creative mind. In the Parliament of Sikinia, each member has at most three enemies. Prove that the house can be separated into two houses, so that each member has at most one enemy in his own house.